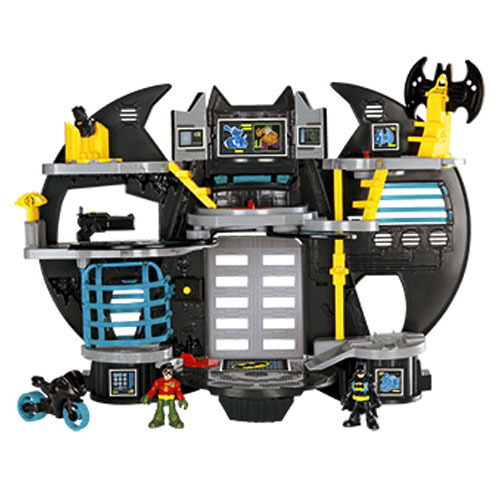 This Batcave playset by Imaginext is at the top of our son’s Christmas list. The action figures are easy for small hands to hold and the multiple feature playscape is perfect for hours of crime fighting play. If you are looking for things to build their love of building, look to the Hearth Song website for this Under the Sea Connectagons set. The disks stack onto one another to create endless adventures with coral, plants, sea turtles, seahorses and other ocean life. 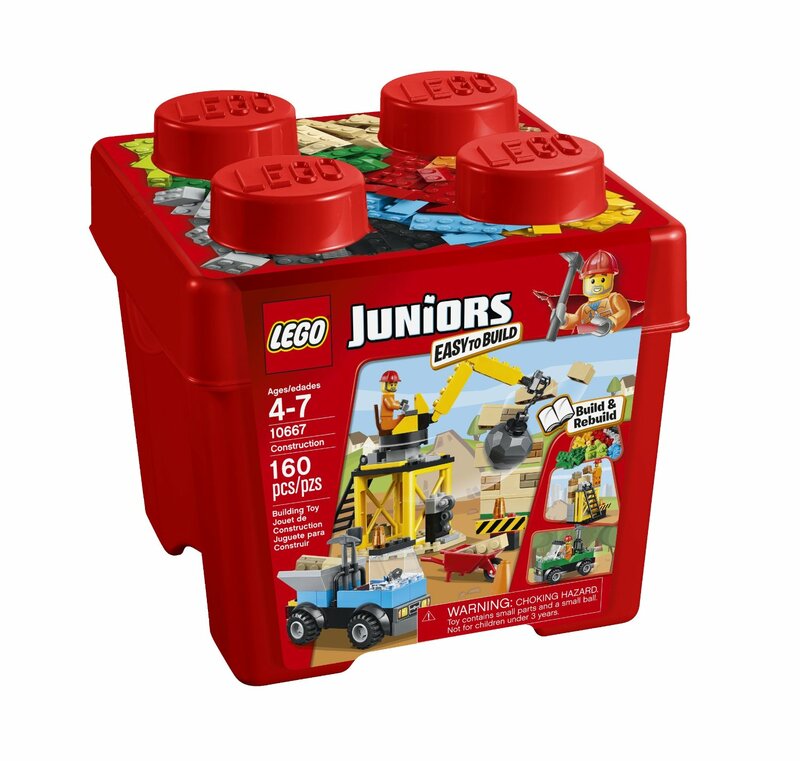 We are moving up from Duplo to Lego Juniors this Christmas with sets form the Lego Juniors collection. 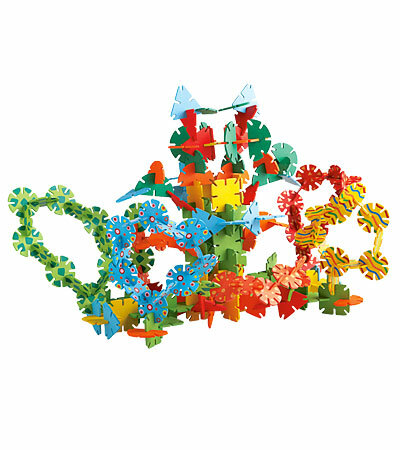 These sets come with pre-built elements to make your child’s introduction to standard sized Lego pieces easier. Created for kids ages 4-7 these Juniors building sets come in construction site, pony farm, Batman and other themes. Looking for gifts for budding musicians? This Rainbow Learning Guitar or the Giant Floor Piano are sure winners. Shopping for artists? Try the The Lil’ Davinci Art Frames or the My Space Art Portfolio. If you must buy clothing try this Batman Beanie or this I’m Batman tee (notice the B-man love); both from Gap Kids.